∙ Appointed for short-term service in Colombia in 1999. ∙ Appointed for long-term service in Chile in 2005.
. Presently serving as church planters in San Felipe, Chile. In August 2007, the Bascuñans began working as church planters in San Felipe, Chile. This involved one-on-one discipleship, leadership development, and ministering to those within the church. Previously discipled believers are now starting to disciple others which is gratifying to see. In May 2017, the church held a constitution ceremony and the Bascuñans left the congregation in the capable hands of a newly-called national pastor. 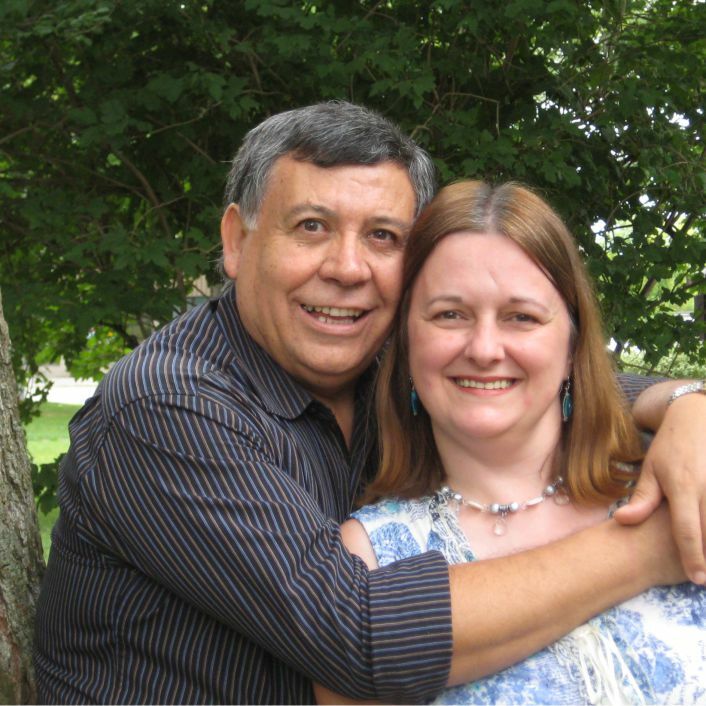 Antonio and Hélène are now preparing for their next church planting assignment in Quillota, Chile.